If you are trying to figure out what to wear for your daughter's wedding, it can be challenging to strike the right balance between overdressed and underdressed - this is where tea length mother of the bride dresses shine. 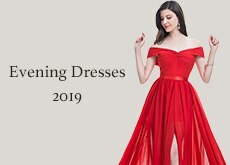 If your daughter has planned the wedding as a black-tie event in a formal ballroom, you will probably need to look for appropriately formal mother of the bride dresses or even ball gowns. 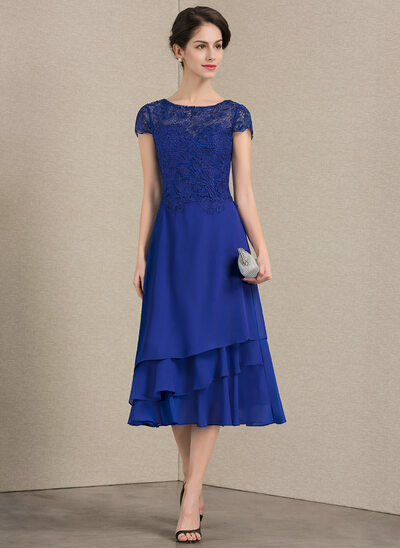 With that exception, a tea length mother of the bride dress works well for just about any other location or setting. Unless the wedding is a casual affair such as a surprise backyard family get-together, short dresses can tend to look inappropriate or underdressed. The medium tea length looks fabulous with a matching jacket and is flattering for just about any figure. 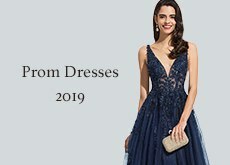 Another added bonus of tea length mother of the bride dresses is the bodice area looks great in many different styles - V-necks, boat necks, or scoop necks all suit this length of dress well. With such versatility, you are bound to find a dress in this length that suits your figure well. JJ's House has an extensive range of tea length mother of the bride dresses, and you will be sure to find something you love amongst them! Our affordable mother of the bride dresses are available in various fabrics - including chiffon, taffeta, and lace - and there is a wide range of color options to choose from. JJ's House mother of the bride dress designs have a number of different alternatives for necklines such as cowl neck, scoop neck, V-neck or square neck. With so many choices available you will have no trouble finding the perfect dress to complement your figure! 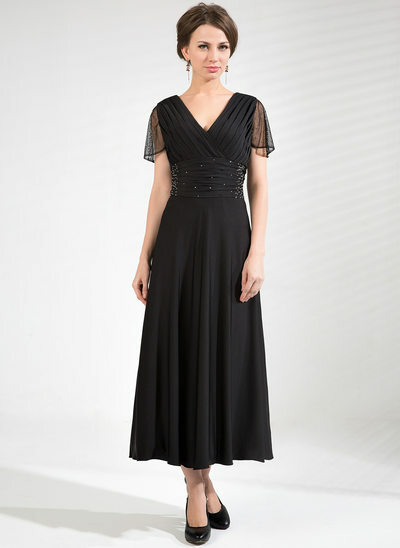 Additionally, JJ's House carries all mother of the bride dresses in every size - from petite to plus size mother of the bride dresses - so there's absolutely no need to fret about whether your chosen design will be available in your size! If you want to ensure your gown fits like a glove, you can also use our custom-size tailoring option. It is a surprisingly fast and affordable option - all you need is your measurements, and we'll take care of the rest! 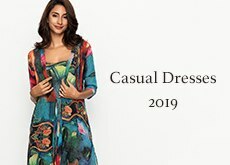 One of the biggest concerns many women have when shopping for clothing online is whether the price of their purchase will be reflective of the quality. At JJ's House, we take pride in the fact our on-trend collection of affordable mother of the bride dresses are of the highest quality. We know you will be ecstatic once you open and try on your JJ's House delivery - who doesn't love a high-quality bargain? 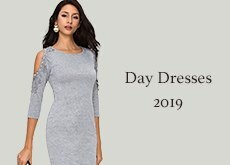 We want you to feel confident, beautiful, and stylish for your daughter's special day without the added stress of feeling you need to spend a small fortune on your Mother of the Bride dress!